A combination of limited stock, rising demand and expected population growth has resulted in higher capital values and investment yields for commercial property on Sydney’s northern beaches. The results of Sydney's northern beach market was recorded in a report by Ray White Commercial - Between the Lines – Northern Beaches Retail and Industrial Overview May 2017 . Ray White Commercial NSW's Nic George said low interest rates and limited industrial land availability has helped boost land values and resulted in a new level of investment yield achievable, particularly in the sub $1.5 million price point. He said land development in the Warriewood Valley and Ingleside regions along with high rise development in suburbs such as Dee Why has had a major impact on the region. 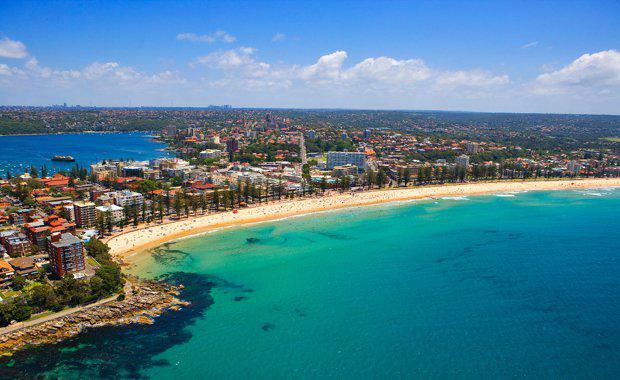 “In the past 20 years population growth has been minimal compared to the other regions of Sydney, but over the next 20 years there is an expectation of an additional 35,000 people residing within the northern beaches,” Mr George said. Investment activity in the northern beaches industrial market was down in 2016 but mainly due to a restriction in available stock with the average price of $1.22 million highlighting the demand for smaller strata type industrial stock. “This is highly driven by local businesses that are seeking to upgrade to larger premises or sheltering from the increasing cost of occupying premises in this location,” Mr George said. Ray White Commercial Head of Research Vanessa Rader said industrial capital values across the northern beaches over the last 12 months have shown some variance depending on location, age and quality. Ms Rader said the most affordable regions are Brookvale and Frenchs Forest, with Brookvale yields ranging from $1,500 to $3,800 per square metre with the upper range more representative of showroom industrial properties.